Philipsburg Brewing Company opened its doors in 2012 with the idea of providing quality, hand crafted beers, in a friendly, unique setting.  Philipsburg brewing uses only the finest Montana malt and local mountain spring water to craft our beer. Mike Elliot, our head brewer has quickly earned a reputation for creating unique, crisp and refreshing lagers and ales. We invite you to come visit the brewery, but if you can't at least browse through our website, find out where our beers are served, then plan a trip to P-burg in the near future. Our brewery is located in downtown Philipsburg, Montana in a historic bank building constructed in 1888. We are open 7 days a week and feature live music on Friday and Saturday night.